It is no news how smartphone companies release an ordinary model alongside a better version and dub it the ‘Pro’ added to whatever the name of the basic model is. The UmiDigi One Pro follows in the same pattern, it has an upgraded spec sheet which is not much but significant in a way. Added features that come with the Pro status include NFC, wireless charging and a beefier 64GB internal storage. Besides this aforementioned features, the UmiDigi One and UmiDigi One Pro are more or less the same. Appearance-wise, the two One-series smartphone from UmiDigi are just about the same. They both have a glass build with an aluminium frame in between and another with a carbon fibre back. 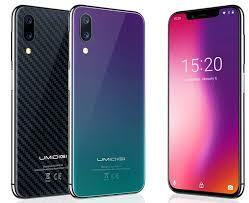 The UmiDigi One Pro is an eye-catching one and sort of an iPhone X look-alike because of the notch it has, besides it is what the Chinese OEMs are known for. It is kind of awkward the UmiDigi One Pro has the same low-resolution HD+ screen has the ordinary model despite the fact that it has some premium features that doesn’t sit well the mediocre screen. For example, it would have to be the lowest resolution phone with wireless charging capability. Back to display, it is 5.9-inches in size and has minimal bezels around it with a notch at the top. There is a downgrade in battery capacity between both smartphones and that is likely due to the addition of wireless charging on the UmiDigi One Pro version. There is a drop by 400mAh leaving you with 3, 550mAh battery which is still very much okay for a smartphone. Also, quick charge is available through its USB Type-C port if you wish to use that. Cameras are left as thy are with the same dual rear camera and selfie snapper featured in the UmiDigi One. In that regard, you have 12MP and 5MP cameras at the back with LED flash while it retains the 16MP front camera up in the notch. Inside you will find a not too different setup with only the internal storage to distinguish between the two. That is a MediaTek Helio P23 SoC in collaboration with a Mali-G71 GPU as you know behind the graphics wheel. For the rest, there is a combination of a 4GB RAM with 64GB of storage space built-in, also expandable to 256GB. Softly – pun intended, there’s about the same OS has the most latest Android Phones and that is the Android 8.1 Oreo. UmiDigi One Pro price starts at $199.99. You can buy the device at leading online stores like AliExpress and Gearbest. 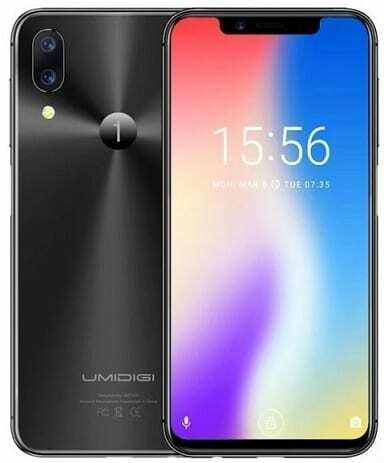 UmiDigi One Pro Price in Nigeria starts at around 72, 000 Naira depending on your location and the deal. 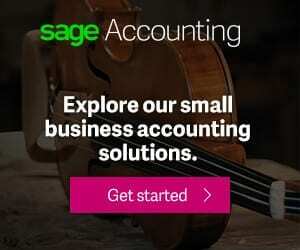 It is available for sale on a number of online stores in Nigeria.